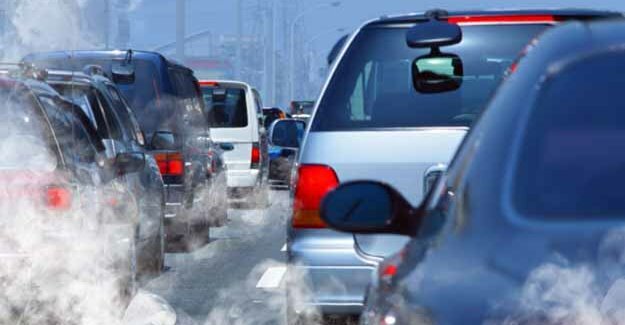 Time to scrap dirtiest diesels to improve air quality? “Many people believed that by buying diesels they would get better fuel consumption and help fight global warming through low CO2 emissions. “But such was the focus on the planet that policy makers missed the impact older diesel models in particular have on health in urban areas. “The car industry has risen to the challenge of cleaning up diesel engines but we still need to deal with the legacy of the dirtiest diesels. “To hasten the take up of cars with the healthiest credentials ministers should consider another scrappage scheme. If they do not local politicians across the country will increasingly take matters into their own hands and restrict the movement of those vehicles which most compromise our wellbeing. The report also notes that EU limits on air quality-related emissions are much less stringent than those used by the World Health Organisation (WHO). Under the tighter WHO guidelines more than nine out of ten (91-96%) of people living in urban areas would be classed as being exposed to excess levels of the smallest type of particulates (PM2.5) which can get deep into the lungs. A previous scrappage scheme ran between May 2009 and March 2010. Under it consumers were offered a £2,000 incentive (with £1,000 coming from the government and £1,000 coming from government) to buy a new car in exchange for scrapping one registered before September 1999. Some 400,000 vehicles were bought under the scheme.